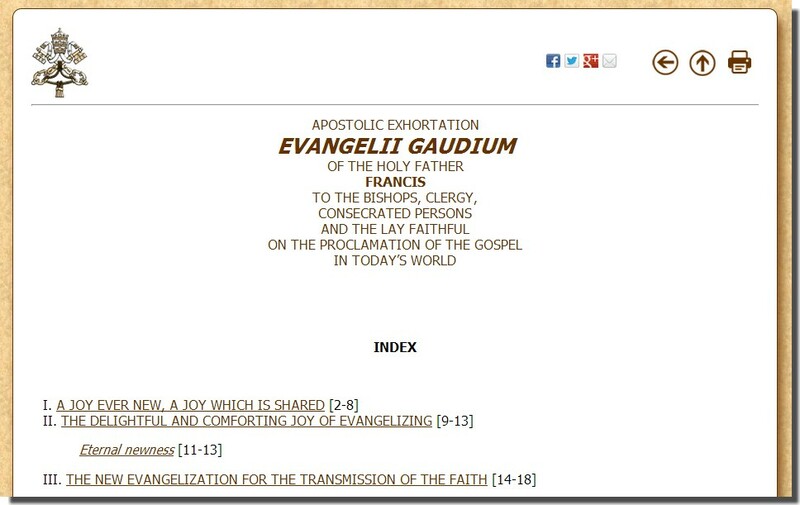 The first Apostolic Exhortation from Pope Francis was published today: Evangelii Gaudium – The Joy of the Gospel. The Church is charged and empowered with the absolution of sins in the confessional, under certain, very clearly defined circumstances. As such, the Church is certainly an agent of God’s mercy, but the Church has no right to decide who goes to Heaven or Hell or to redefine what actually constitutes sin. Those rights are reserved to God, alone. The Pope has no right to selectively enforce or deliberately de-emphasize the seriousness of certain sins, with which he might not be particularly concerned. Such was the failed “Seamless Garment” policy of the late Cardinal Bernadin. We’re still suffering from the ill effects,years after his death. Come to think of it – that’s also a primary characteristic of the failed, tyrannical, Barack Obama Regime, which is currently oppressing the citizen’s of the United States. That type of behavior and/or ideology in the leadership of the Catholic Church would seem indeed, to be a great sin. Perhaps, God is deliberately permitting such things to occur as a chastisement for our collective sins, much as he did in first century Roman occupied Palestine, just before and during the time of Jesus Christ’s initial visitation. And the same John had his raiment of camel’s hair, and a leathern girdle about his loins; and his meat was locusts and wild honey. Then went out to him Jerusalem, and all Judaea, and all the region round about Jordan, And were baptized of him in Jordan, confessing their sins. Using the index below, I suggest you research the matter for yourself. 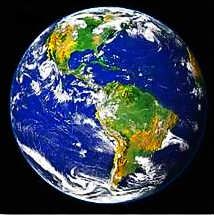 The global Church is the primary instrument for the promotion of the message and teachings of Christ. As such, Catholics are called to believe that the message of Jesus is truly “good news” in every sense – good for humankind, both spiritually and temporally. As bishop, I can speak from confidence and strength in ensuring that those Catholic teachings are taught and consistently presented throughout the entire diocese. To that end, I seek to employ a strong catechetical model — one that starts with getting to know the faith. 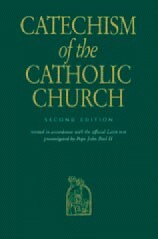 One of my favorite books is the Catechism of the Catholic Church. Through the years I have gone through it several times, and each time I highlight different aspects, different quotes. Sometimes I scribble in the margins, as different things strike me at different times. In my view, it is critical for our Catholic faith to remain in tune and in touch with this particular book which is fully consistent with the Scriptures, fully consistent with the Church traditions, fully consistent with Church practice with respect to the liturgy. 339 Each creature possesses its own particular goodness and perfection. 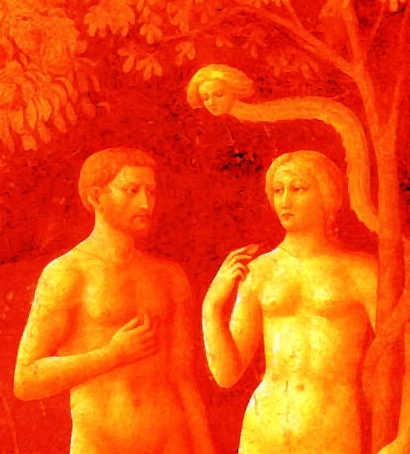 For each one of the works of the “six days” it is said: “And God saw that it was good.” “By the very nature of creation, material being is endowed with its own stability, truth and excellence, its own order and laws.”208 Each of the various creatures, willed in its own being, reflects in its own way a ray of God’s infinite wisdom and goodness. Man must therefore respect the particular goodness of every creature, to avoid any disordered use of things which would be in contempt of the Creator and would bring disastrous consequences for human beings and their environment. 1866 Vices can be classified according to the virtues they oppose, or also be linked to the capital sins which Christian experience has distinguished, following St. John Cassian and St. Gregory the Great. They are called “capital” because they engender other sins, other vices.138 They are pride, avarice, envy, wrath, lust, gluttony, and sloth or acedia. Monsignor Charles Pope provides us with a comprehensive list of various types of sin. Sometimes it helps to see sin in categories and to be able to “name the demons,” as a help to combat them. These are just a few helpful lists. There are others and I invite you to add to them. For the sake of brevity, I do not fully develop them all. Defrauding workers of their just wages (Jas 5:4). Deliberate resistance to the known truth. Voluntary doubt – disregarding of the truth or on-going resistance to overcoming doubt. Incredulity – willful refusal to assent to revealed truths of the faith. Heresy – the choosing and over-emphasizing of certain truths of the faith to the exclusion of others. Schism – Refusal of submission to the Pope or Catholic communion. Apostasy – Total repudiation of the Christian faith. Hatred of God – usually rooted in prideful notion that refuses to be second to God. Superstition – the elevation of certain practices such that they are regarded as more important or powerful than prayer or trust in God. 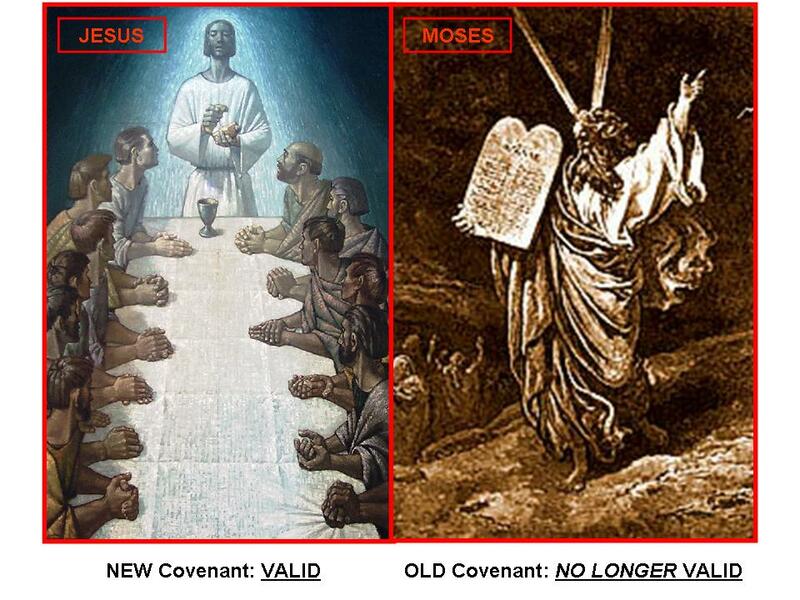 Idolatry – divinizing what is not God, false worship, holding creatures more precious than the one Creator who is God. Divination – undertaking practices meant to disclose the future, e.g. horoscopes, astrology, palm reading, recourse to mediums etc. Magic and spiritism – attempts to tame occult powers and place them at our service, or to have power over others in this way. Sacrilege – stealing sacred things, profaning sacraments or liturgical actions, desecration or speaking irreverently of sacred persons, places or things that are blessed or consecrated to God. Simony – Buying or selling spiritual things, seeking to profit on them merely because they are blessed. Atheism – Denying the existence of God, to include the practical atheism of materialism and utopian notions that man can save himself. Agnosticism – an indifference toward God that refrains form formally denying his existence. Blasphemy – to speak ill of God, trivialize, curse or ridicule him. By extension, to ridicule sacred things or the Saints. Swearing – calling God to witness in matters that are trivial. Also swearing a false oath, committing perjury when under oath. Cursing – using God’s name to curse or call down evil on others. Refusing the relaxation of mind and body commanded on the Lord’s day. Refusing reasonable works of mercy proper to the Lord’s day. 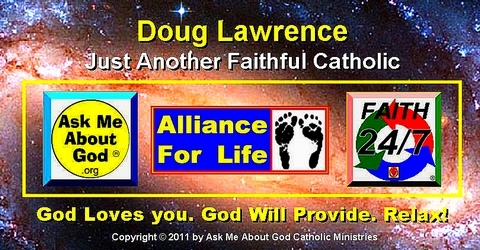 Editor’s note: The simple alternative to all of the above: Love God. Love your neighbor. The pope has encouraged Catholics to study the Catechism as part of the Year of Faith. Alissa Thorell, catechism specialist for the U.S. Conference of Catholic Bishops’ Secretariat of Evangelization and Catechesis, offers “Five Things Catholics Should Know About the Catechism” to help Catholics better understand this book and its significance in their faith.